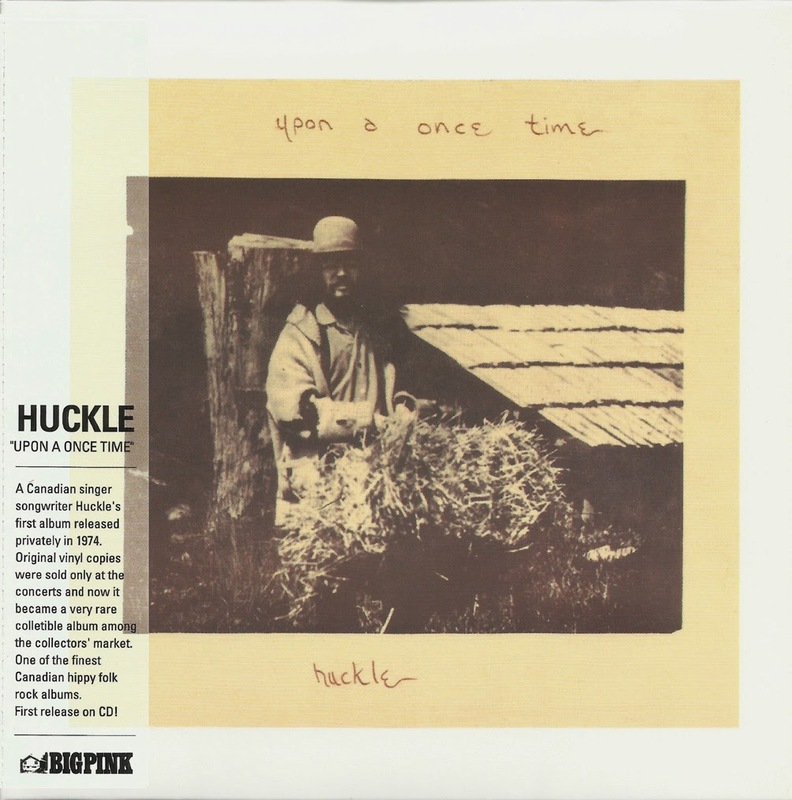 The singer-songwriter known as Huckle (ne Kelly Cavanagh) was raised in Montreal and Toronto, but by 1973 the self-described freak ("...we didn't call ourselves hippies then - we were freaks") had shifted west to B.C. 's Gabriola Island, helping to organize two western tours by Perth County Conspiracy and performing as the warm-up act for some of the shows. The 19-year-old Huckle took to B.C. granola culture immediately. "I arrived in Nanaimo on bathtub weekend. They were pretty excited about my hair. We lived at the stump farm on Gabriola, a little log cabin way out in the woods - no electricity, running water, or car." In the spring of 1974 on the first of the Perth County tours, a live recording was made of eleven Huckle originals with Gary McKeehan engineering. 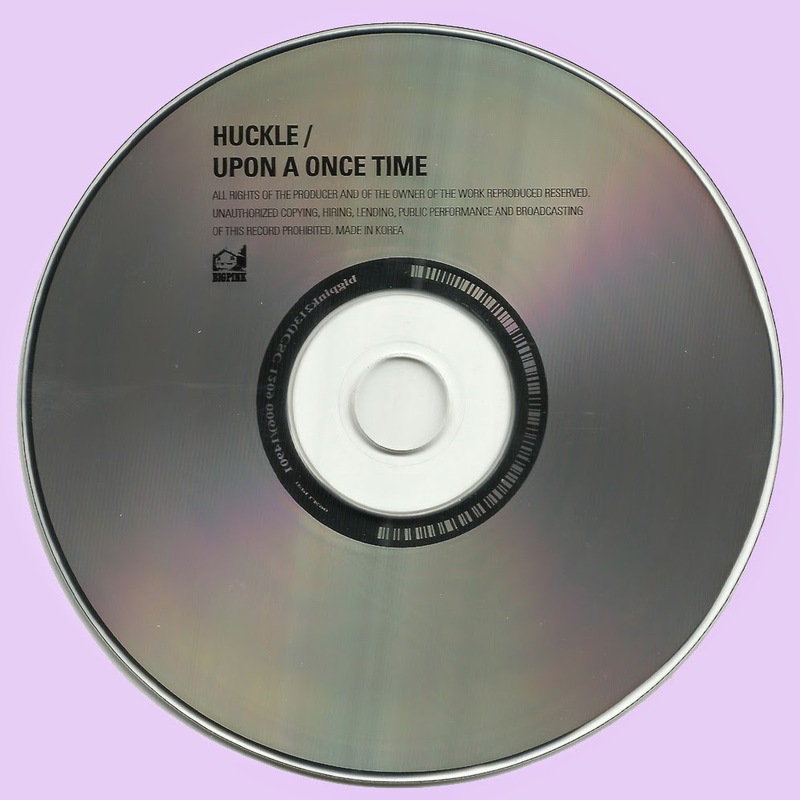 After the soundcheck for a gig at Vancouver's Pender Auditorium in March, Huckle recorded nine songs live with a backing band (which included three Perth County members). Those tracks, as well as a couple more taped the following night at Gabriola Hall, would become the insanely obscure roots/folk debut Upon a Once Time. The record's home-spun quality is evident even in the primitive hand-written paste-on cover ("I did it with Tommy (Agostino) and Kjell, the photographer"). And with only 500 copies pressed up and hawked at shows for three bucks a pop, Upon a Once Time was destined to become a bit of a holy grail for Canadian folkies. Several tours and a second equally obscure LP followed, 1976's Wild Blue Yonder, as well as a spot on the national CBC radio show Touch the Earth with Sylvia Tyson and Bill Garrett. Huckle finally settled on nearby Salt Spring Island, where he lives as "a lapsed hippie", performing sporadically as KC Kelly over in Victoria, B.C. Hello, great record. If somebody is interested, we're reissuing it on vinyl this month at Mapache Records. Thanks. Been wanting to hear this one for some time.